Compressed sensing is a modern approach for signal sensing and sensor design which helps to reduce sampling and computation cost while acquiring signals with sparse or compressible representation. Nyquist-Shannon theorem speaks about the number of samples required to represent a bandlimited signal, but the number of samples required to represent a signal can be extensively reduced if it is sparse in a known basis. Sparsity is an essential property of signals which helps in storing the signals using few samples and recover accurately with sparse recovery techniques. Many signals are sparse in reality or when they are represented in an appropriate transform domain. Many algorithms exists in the literature for sparse signal recovery. 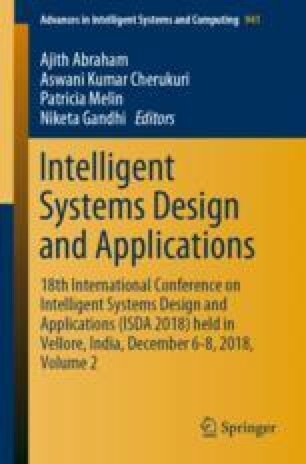 Through this paper we make an attempt to look into the idea of compressed sensing, applications in image processing and computer vision, different basic sparse recovery algorithms and recent developments in the application of Compressed sensing in image enhancement.